We answered several questions during our informational webinar last week, but here are a few commonly asked questions from our audience. Can I use more than one test method for my company’s drug testing program? Yes, you can mix testing methods but check your state laws. 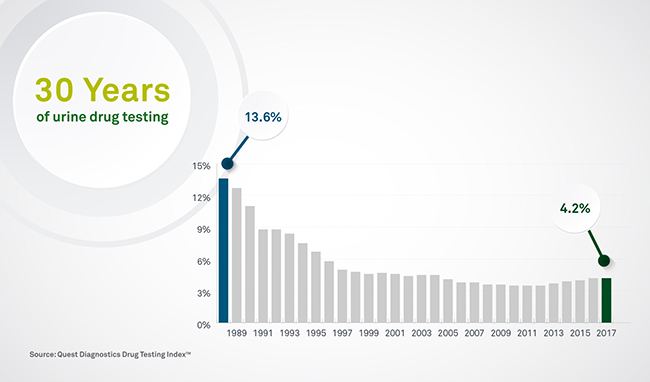 Many companies use different drug test technologies for different testing reasons. For example, a transportation company may perform hair testing in addition to their federally mandated urine testing. Each drug test has unique benefits and can allow your company to maximize its drug testing program’s effectiveness. 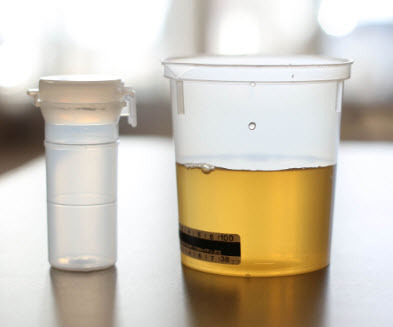 How does the window of drug use detection for urine testing compare to oral fluid and hair testing? According to Dr. Barry Sample, “Urine and oral fluid testing are great for detecting recent drug use where hair testing detects what is commonly referred to as lifestyle use.” Please see the chart above. Can an oral fluid or hair drug test be beaten/adulterated? 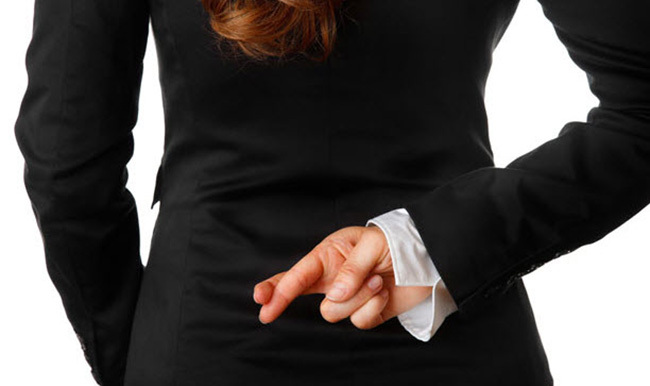 Donor cheating is a common concern among employers who drug test. Let’s look at each testing method individually. Oral Fluid Testing: Because oral fluid collections take place in the presence of the test administrator, they are nearly impossible to successfully. The donor’s mouth must be empty (no food, gum, liquids, tobacco, etc.) for at least ten minutes prior to beginning the collection, which thwarts most attempts to switch samples or otherwise adulterate the oral fluid sample. Additionally, a specimen validity test (SVT) for Albumin is performed on every oral fluid specimen sent to Quest Diagnostics for testing. 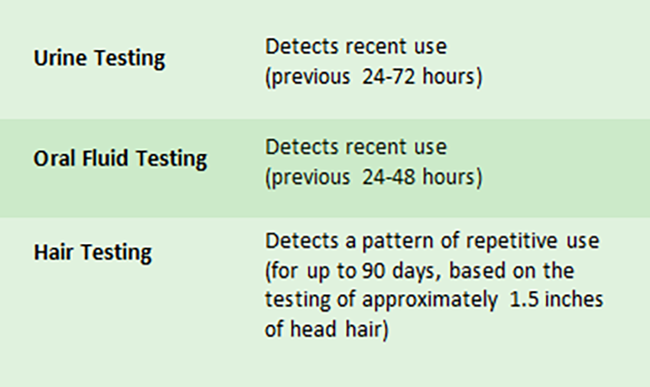 Hair Testing: We have not found any adulterants that can beat a hair drug test at this time. Commonly used hair products (shampoos, conditioners, sprays, mousses, gels, etc.) 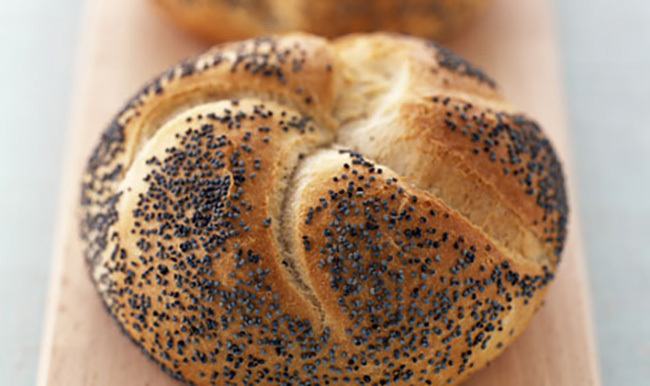 are typically removed during our wash procedures and have no significant effect on drug testing results. Moreover, much like oral fluid, the risk of cheating is minimized because every hair testing collection is directly observed. Do all drug testing collection sites follow the same standards? 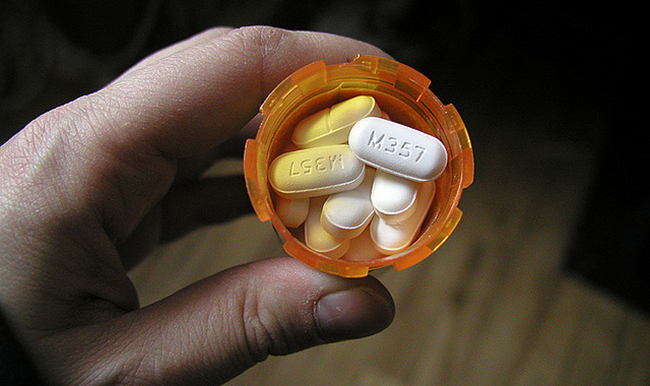 Quality control standards can vary depending on where you get your drug specimen collected. 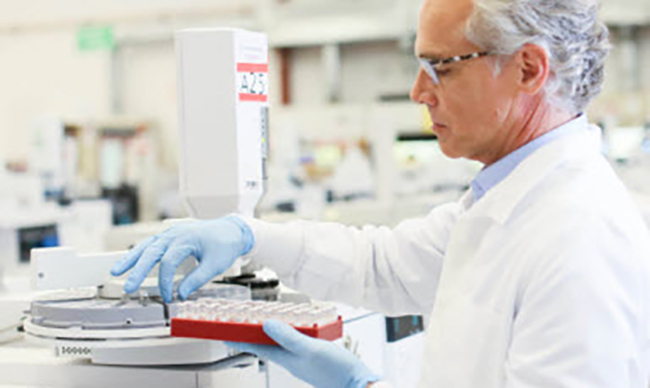 At Quest Diagnostics, we follow the same standardized processes for collections whether you visit a Patient Service Center (PSC) in our nationwide network or have an on-site event performed at your place of business. How can I calculate the return on investment (ROI) of the drug testing method I choose? 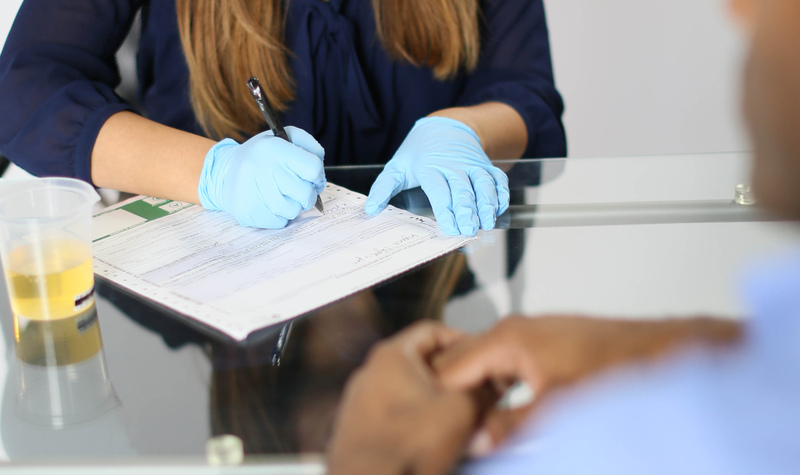 Drug testing typically presents a positive ROI, yet the return for each drug testing method can be somewhat different. You should factor in costs for collection services, testing supplies, laboratory analysis and confirmation and Medical Review Officer fees. 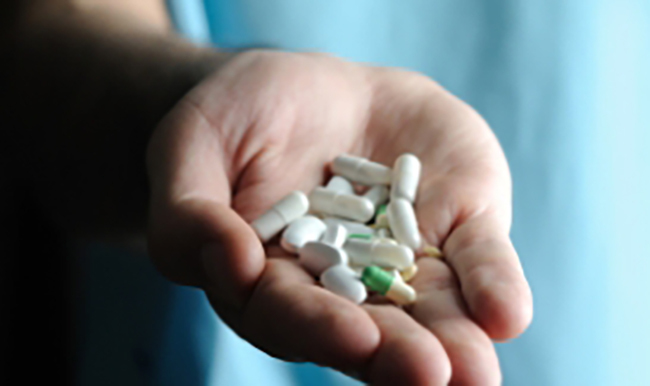 Try the Quest Diagnostics Drug Testing ROI Calculator at EmployerSolutions.com/ROI and use figures from your organization to calculate your ROI. 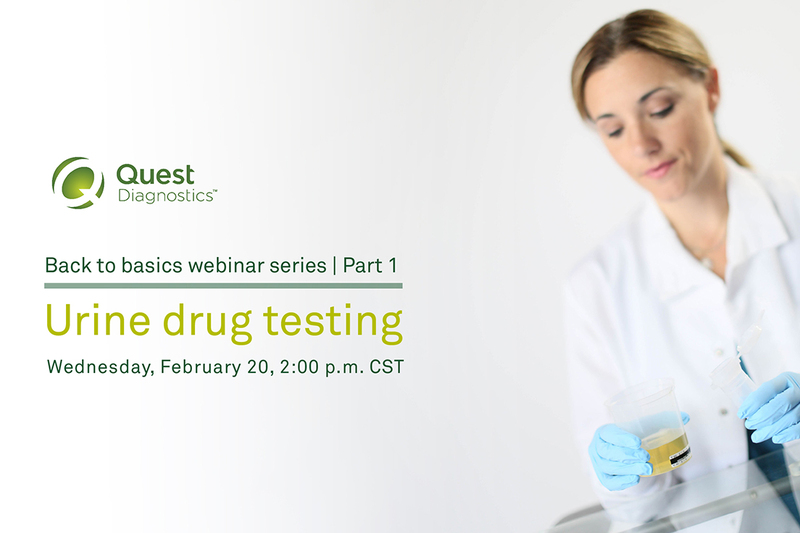 Visit our webinar page to listen to a recording of this webinar or other webinars presented by Quest Diagnostics.